◆ An engineered product that performs well in the marketplace needs finetuning and attention to detail. Whether that means you carefully select your golf cart’s tires or go through several prototypes to perfect the shape of your battery-powered kayak, the end result is almost always worth the time you spend. 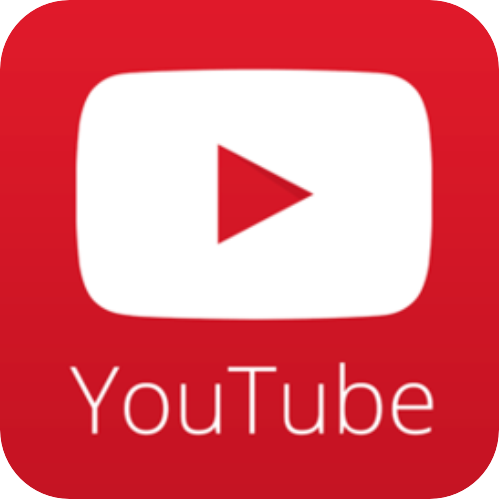 ◆ When it comes to your choice in battery, you need to consider your options just as carefully. Inefficient lead acid batteries hurt your product’s performance due to their heavy weight, short battery life and inconsistent power levels during discharge. For improved performance, you need a better battery solution. 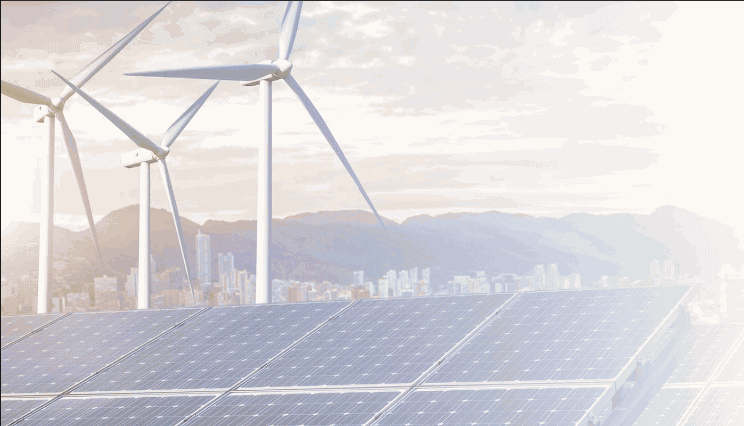 ◆ Lithium-ion batteries are leading the way into the future with enormous performance benefits. If your engineered application needs a performance upgrade, you should consider making a switch to lithium. ◆ Low sales are one reason to focus on improved performance. Your product needs to be on the forefront of innovation to gain more customers, and a lithium battery takes you part of the way there. ◆ Customer dissatisfaction is another sign your product performance needs improvement. ◆ In order to build a loyal client base, you must provide customers with a reliable battery. ◆ Your eBike loses speed as it discharges. ◆ Your electric golf caddy takes too long to charge. 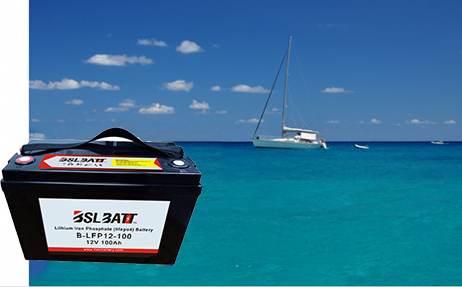 ◆ Your electric boat loses battery power out on the water. 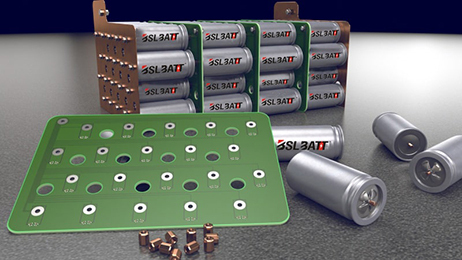 ◆ Lithium-ion batteries help you stand out in the marketplace. If your industry is saturated with products similar to yours, you need to set yourself apart from the competition. Equipping your product with a high-quality battery that lasts for several years helps you outshine your competitors. 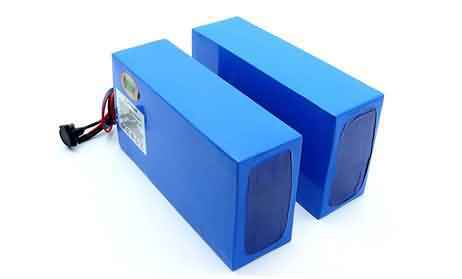 ◆ Lithium gives your customers large amounts of power at a smaller size and weight compared to lead acid batteries. For example, a 15-pound lithium-ion battery provides nearly the same usable capacity as a lead acid alternative that weighs 55 pounds. ◆ When your customer is riding an eBike, acceleration is important for navigating traffic. An eBike rider may need to cross traffic within a limited window of time or speed up to pass other bicyclists. Not to mention, riding an eBike is simply more enjoyable with better acceleration. ◆ People who race powerboats also experience a faster “hole shot” when their boat weighs less. In other words, they have a stronger start to get up to racing speed. As most racers know, a powerful start makes a major difference in the outcome of a race. 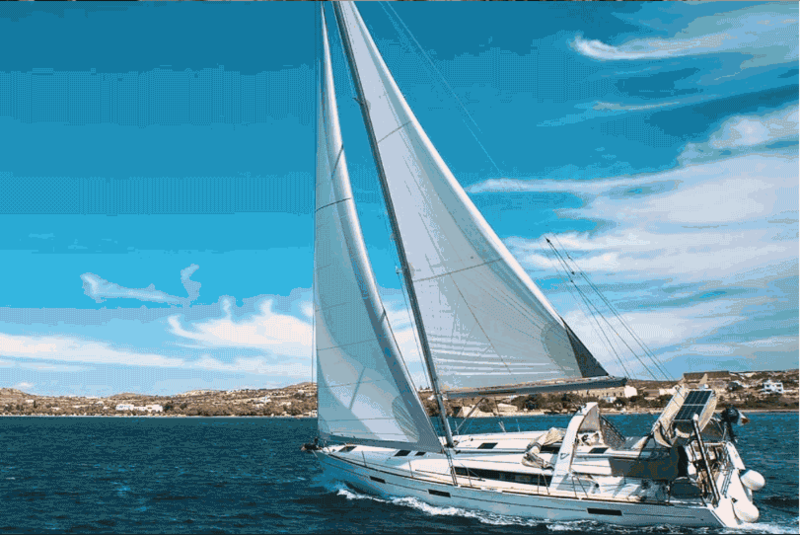 ◆ Fast acceleration and hole shots are just two of the advantages of a lighter boat. Lightweight powerboats and electric boats are also able to move through shallow waters more easily. This is known as having a smaller draft. 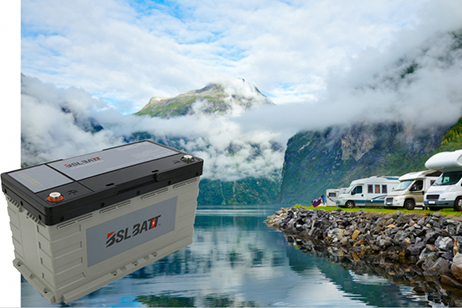 Whether your customers want to explore ocean shorelines or pass through shallow parts of a river to access better fishing, a lightweight lithium battery is able to power their adventures. ◆ Gas-powered vehicles become more fuel efficient when they are equipped with a lighter lithium-ion starter battery. With less weight for your vehicle to carry, your product’s motor doesn’t have to work as hard. ◆ Fuel efficiency is very marketable given high gas prices. With movements toward greener technology, environmentally conscious customers also appreciate a product that reduces fuel consumption. ◆ Lithium-ion batteries charge much faster than lead acid batteries, which reduces your product’s downtime. ◆ For some customers, charge time is critical. Think of a golfer who needs to charge his electric golf caddy between games. He may take a break for lunch, but he’s not able to wait all day for his caddy to charge. ◆ Your product must be able to charge and return to action as quickly as possible. Lithium allows you to charge your application two to three times faster than lead acid. Plus, you need only one charging session with lithium. 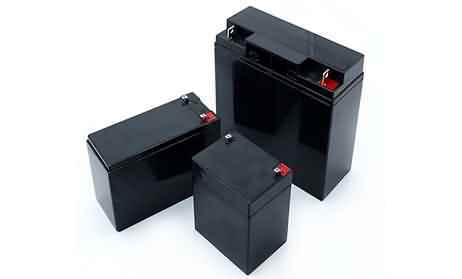 ◆ Lead acid batteries must be charged over several sessions before they reach full capacity. ◆ By reducing your product’s charge time, you also boost customer satisfaction. ◆ Nobody wants to delay their golf game or fishing trip waiting for their application to charge. ◆ With a lithium-powered vehicle, your customers are able to get back to doing what they enjoy sooner. ◆ High-performance products need a battery that charges quickly to meet customer expectations of quality. 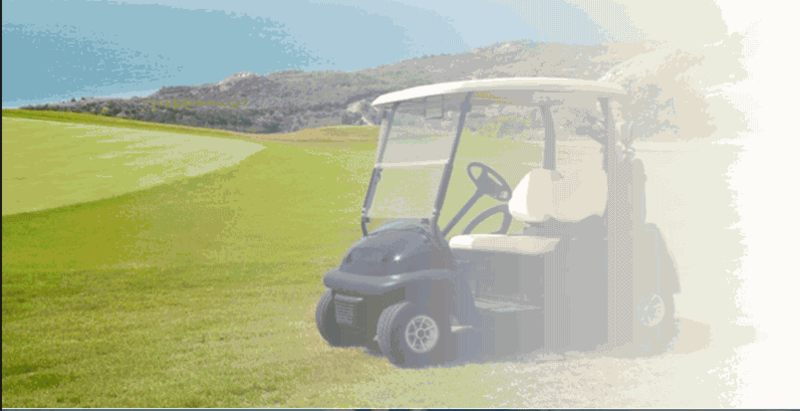 ◆ If you market your golf cart as a premier application, but customers spend more time charging it than driving, you lose customer trust. ◆ While every battery reaches the end of its life at some point, lithium-ion batteries have a life span ten times as long as the average lead acid battery. So, your customers end up saving time and money on battery replacements when you choose lithium for your product. ◆ You want your application’s battery life to last as long as possible so your customers get a return on their investment. Fortunately, there are steps your customers are able to take to extend their battery life even further. ◆ 14.6 V is the best-practice charging voltage. ◆ Avoid storing lithium batteries at extreme temperatures. ◆ Store batteries in a dry place. ◆ Limit a lithium battery’s depth of discharge to 80 percent. ◆ These lithium care guidelines are much simpler than the extensive maintenance requirements for lead acid batteries. ◆ Overall, your customers don’t have to pay nearly as much attention to their lithium-ion batteries. ◆ They are able to spend more time enjoying a game of golf, a fishing trip or a ride on their eBike. ◆ Many applications, such as electric boats and golf carts, need to perform for long stretches of time in between charging. ◆ Lead acid batteries lose usable capacity with every discharge cycle. 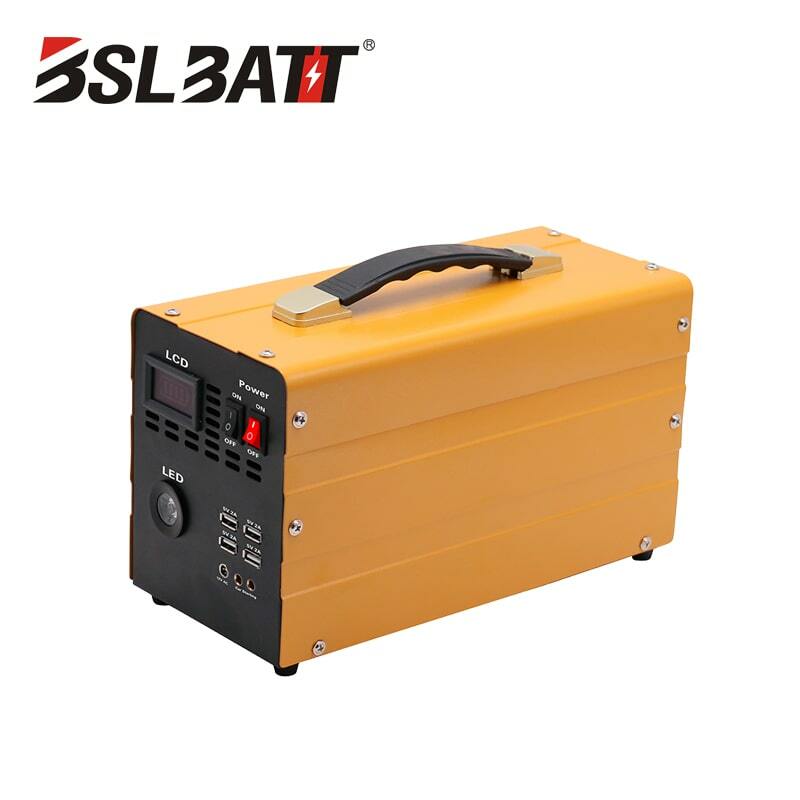 ◆ After one year of use, a lead acid battery offers much less power than it originally provided. ◆ When you use lithium, your battery operates at a high capacity for several years. ◆ Lithium batteries operate at 99% efficiency and lose only small amounts of power while they’re not in use. 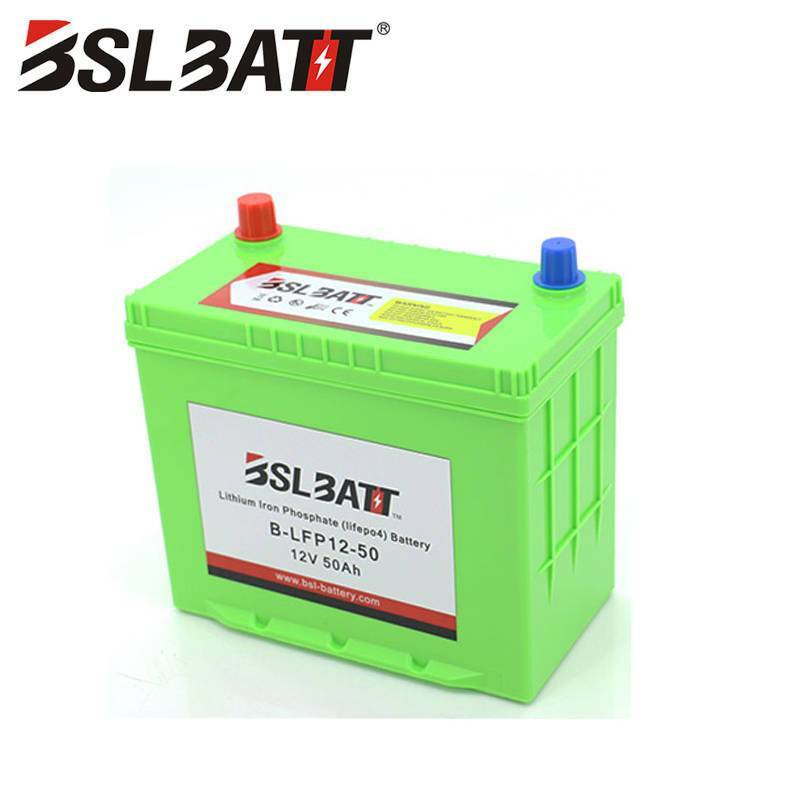 ◆ Compared to lead acid batteries, lithium’s high battery capacity makes it the preferable battery solution. ◆ Your customers appreciate a company that makes the effort to improve product usability, from the application design down to the battery. ◆ The performance benefits of lithium-ion batteries are often noticeable right away. ◆ Customers are always demanding new technology and improved products. ◆ By placing your company at the forefront of the lithium technology movement, you gain more attention and sales in competitive markets.